12/30/2016 ... I would recommend this course as well into the world of Watsu. Atmosphere very family oriented. 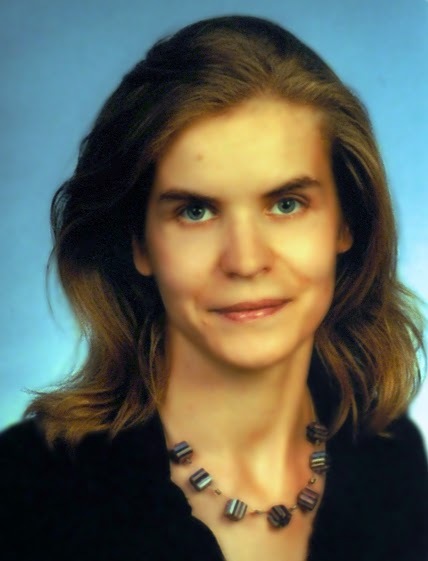 And Mrs. Aleksandra Koziorowska is a professional instructor. Each student has the opportunity and the time to practice. 05/08/2016 ... This course had a big impression on me!